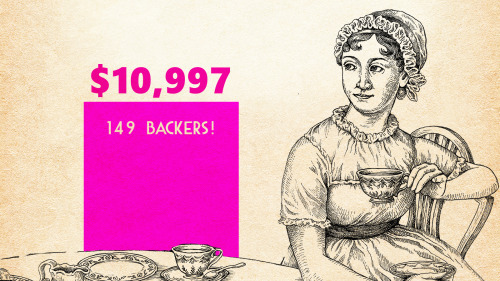 Thank you everyone for joining the tea party! 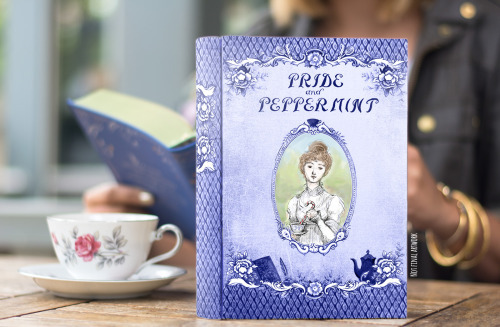 We’ve raised $10,997 towards giving Austen the tea tin tribute she deserves: Pride and Peppermint. 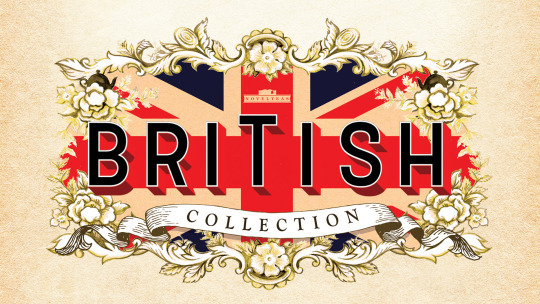 Visit our Kickstarter and pledge today if you’d like a tin for your collection!